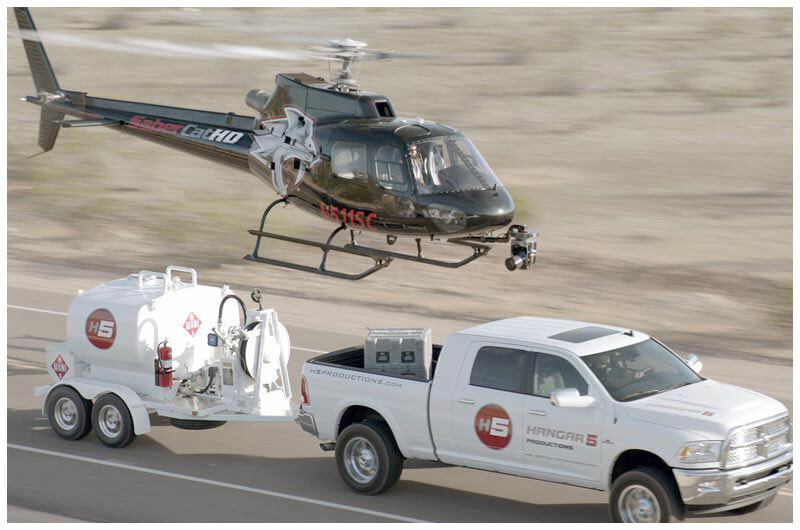 The H5 Mobile Fueling System offers a turnkey solution to deliver premium Jet-A fuel anytime 24/7 to any location. 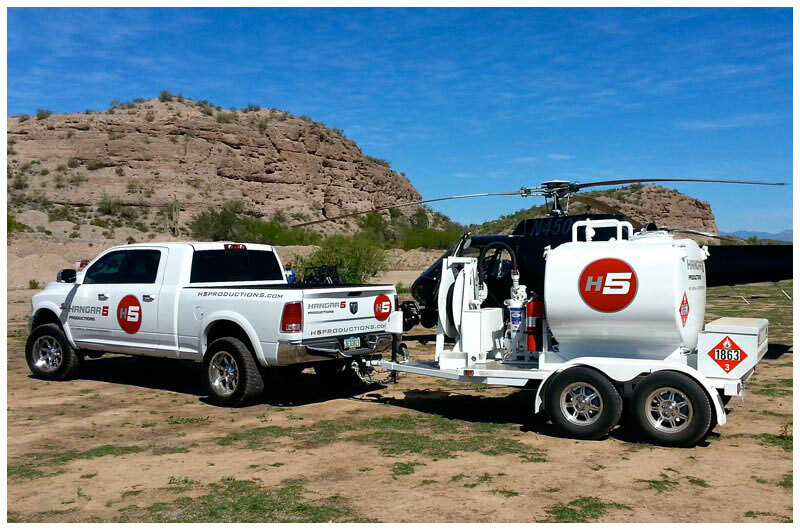 Based out of Scottsdale, Arizona we make it easy and affordable to transport up to 600 gallons of Jet-A fuel throughout the state and abroad. 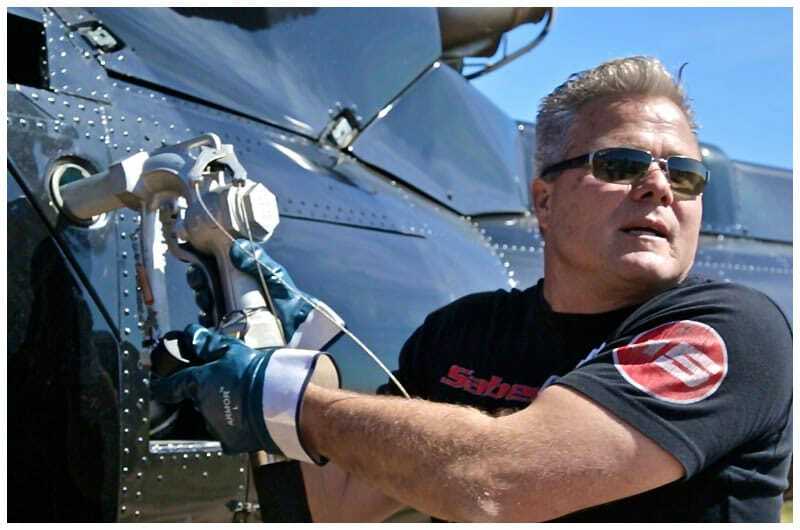 Safety is always at the forefront of our mobile fueling, flight operations and hangar management. 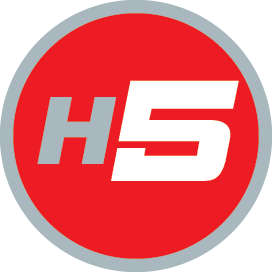 H5 takes every step to insure standard protocol is followed, from commercial certification of vehicles and crew, to safety training and proper handling of hazardous material. 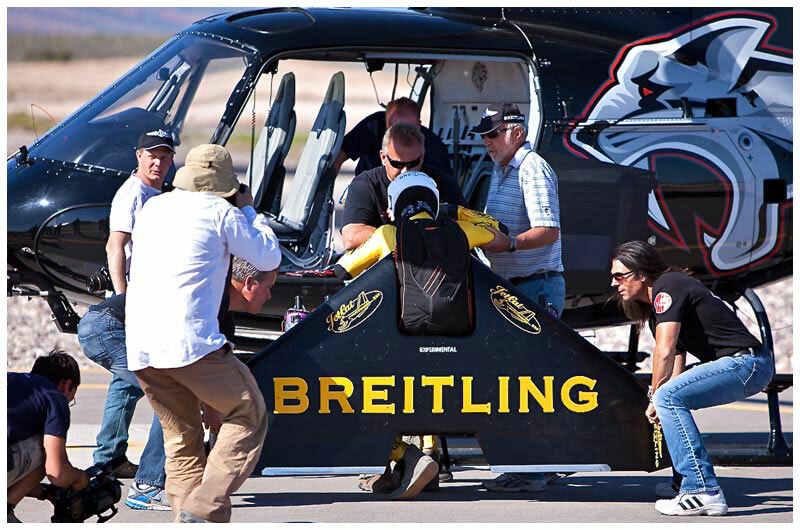 We pay attention to detail and take great effort to equip our team for maximum safety, security and containment. Featuring the new RAM 2500 - 6.7 Cummins Turbo Diesel and the H5 custom designed mobile fueling station. At a total weight of just 8,000 pounds fully loaded (600 gallons Jet-A), this trailer can be towed with ease and comfort. H5’s RAM can safely and cost effectively tow up to 17,000 pounds, making short order of any towing assignment required. The 4x4 capability also allows the H5 RAM to reach some of the most remote locations often times required. At H5 our goal is to “LISTEN” then safely and creatively assist you in capturing your vision and bringing it to cine reality. With over twenty years of production and flying experience we carefully and methodically walk through each concept and storyboard layout to determine the most effective crew and equipment needed to capture the imagery and essence of what you “the client” has conceived. 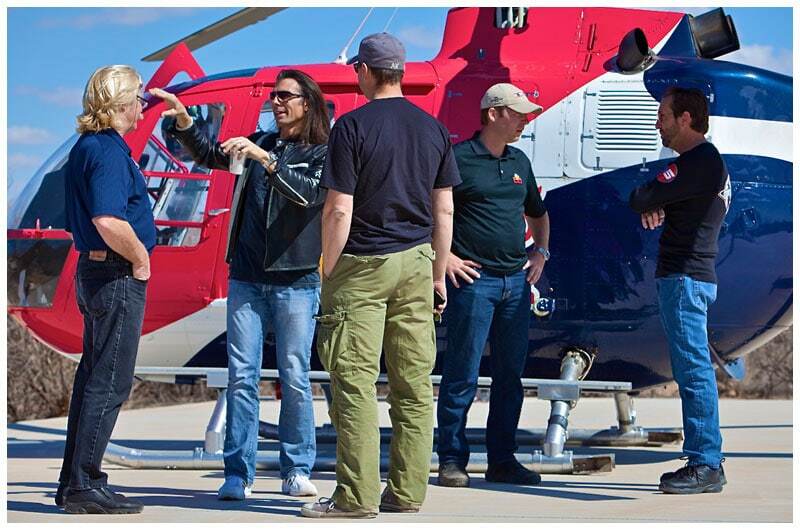 From precision choreography of Air-to-Air sequences to simply instructing ground crew and talent on safety procedures in and out of the aircraft, H5 leaves nothing to chance and no question unanswered. 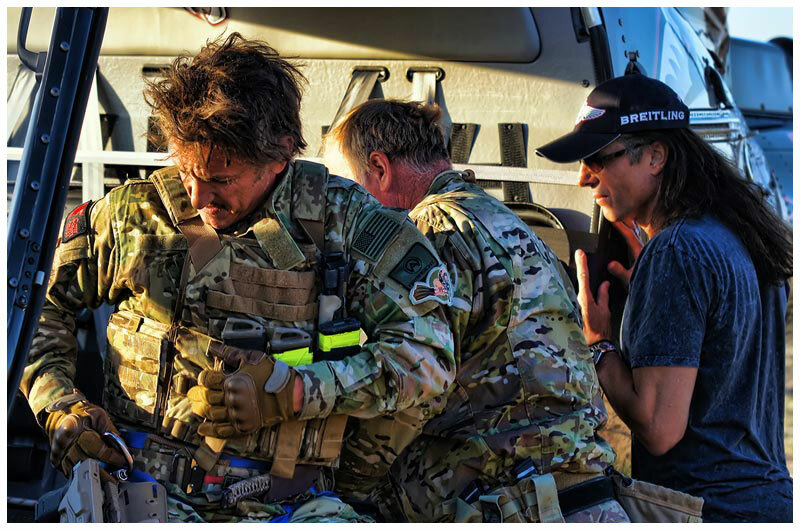 Working side by side with stunt coordinators, directors and talent we help orchestrate and maneuver any necessary equipment and crew into place to capture the look, feel and texture of what you have envisioned. 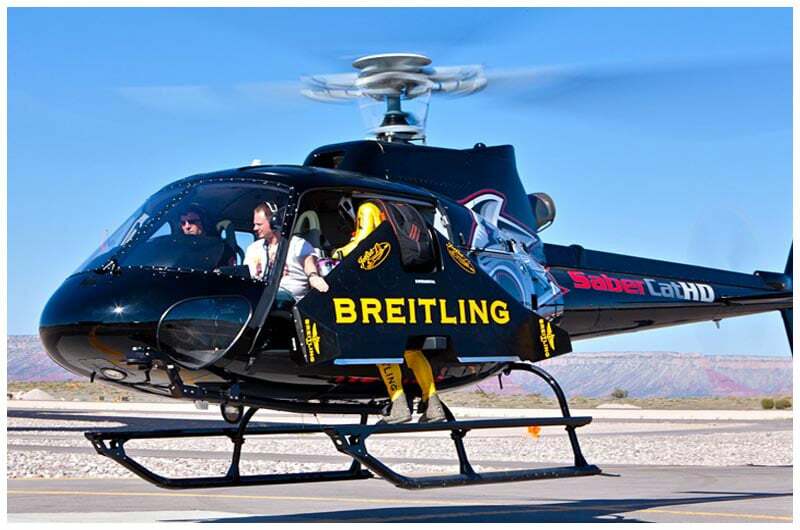 Live Broadcasting Transmitter capability, Air to Ground Communications, FAA approved Motion Picture and Television Manual, FAA certificate of low level flight waiver and much more give H5 the necessary tools to get the job done safely and on-time. 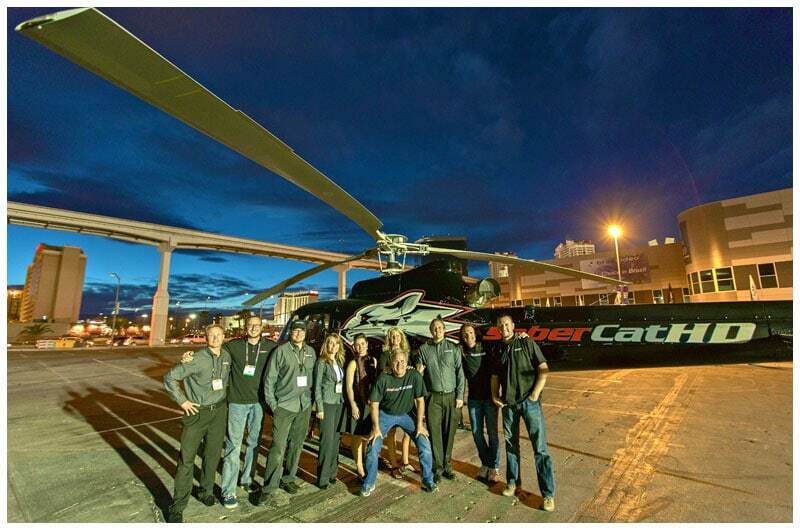 The H5 team is ready to bring your imagination to reality. 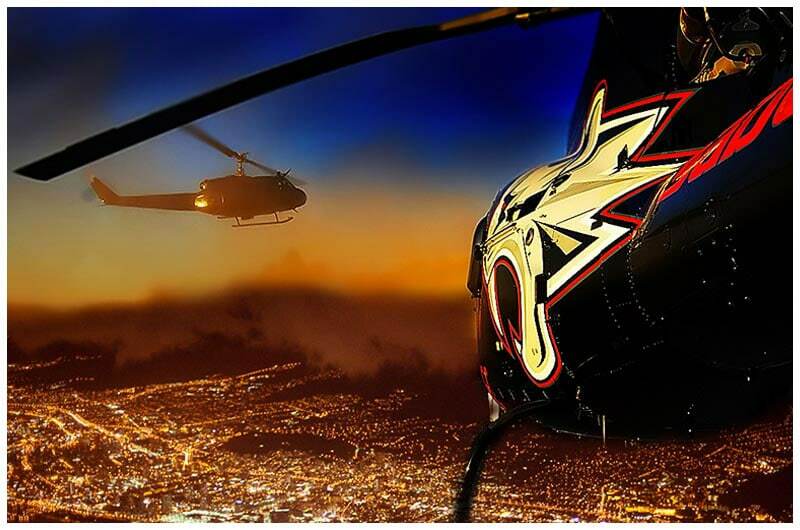 Whatever your aerial requirements, whether you're a "Hollywood A-Lister" , Special Forces A-Team or Super Hero, H5 presents you safe, creative and economic solutions to achieve your mission. 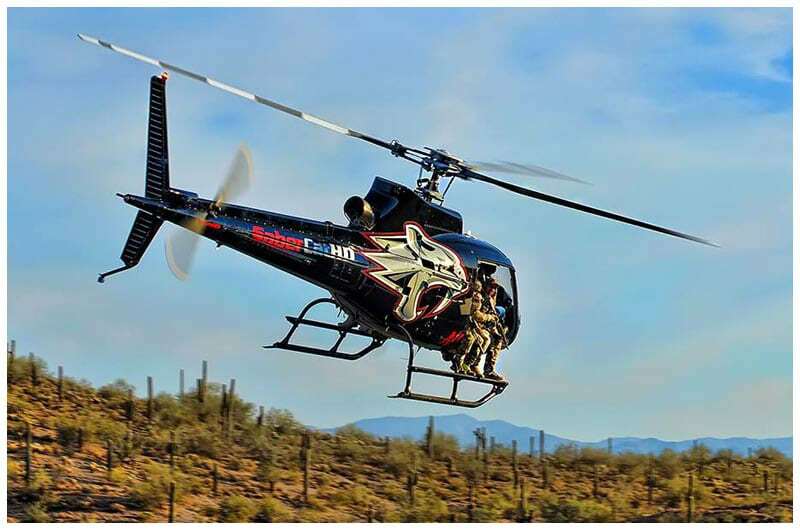 H5 provides a wide range of services to military, law enforcement, border patrol, legal firms and many other entities. 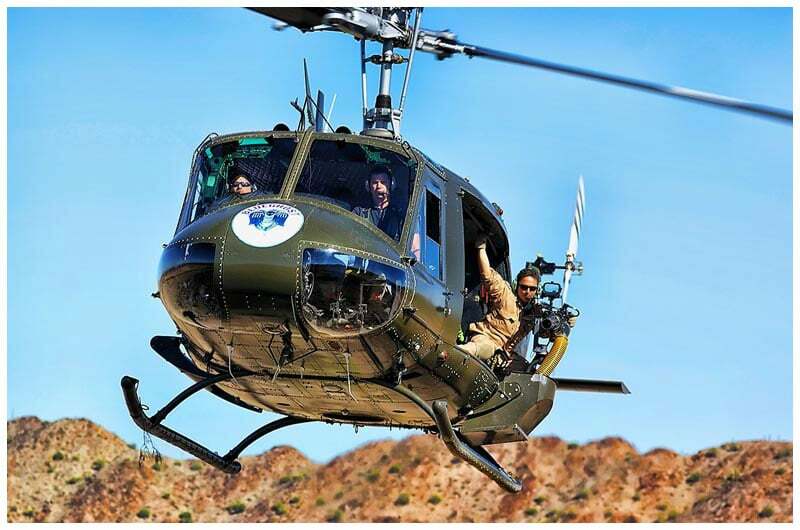 With FAA certificate of low-level flight waiver, H5 offers specialty surveillance, reconnaissance and security operations at any altitude required for the task. 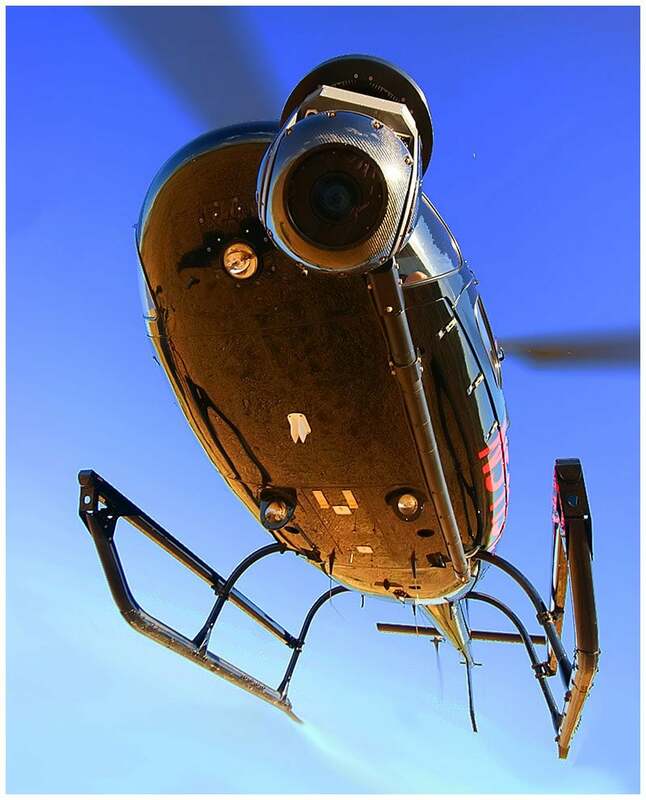 H5 has developed hourly turnkey solutions for any of your specialty aerial requirements while safely and securely maintaining ultimate discretion and confidentiality for each individual and mission profile presented. H5’s range of experience in multi faceted strategic operations including in-fill sorties and extractions, tactical aerial maneuvers, live fire and special weapons capability makes H5 the “Go to Flight Team” for any unique tactical aerial scenario required.